Bookmark #Giveaway for TIED! Book One of The Fire Born Novels! 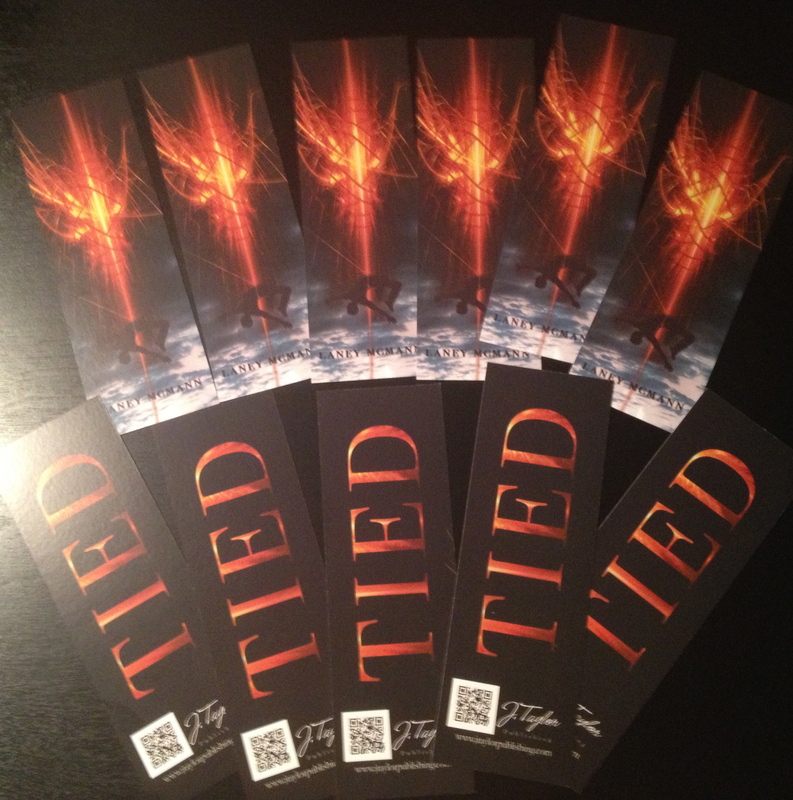 FIRST EVER PRINTED Bookmarks for TIED are now here! 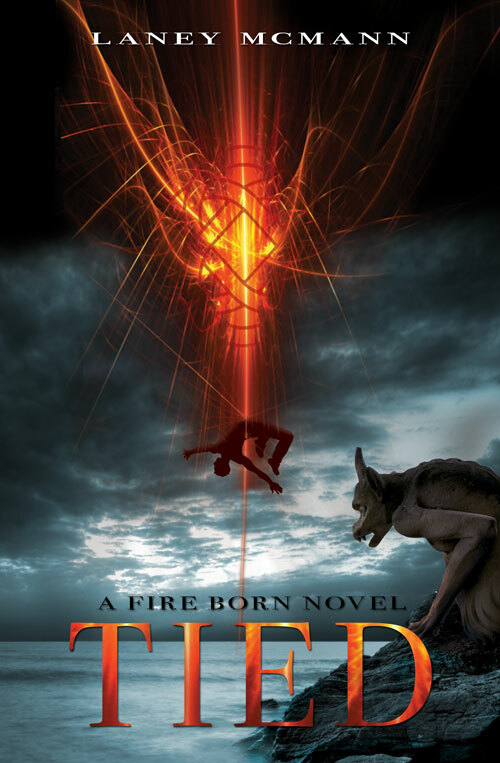 Since this is my first giveaway for anything Fire Born Novel related, it’s gonna be super easy. Share the TIED cover and blurb link from my Facebook Author Page on your facebook page or profile. The Giveaway will run through May 2. I’ll be picking the winners at random and will post them here on the blog. This entry was posted on April 25, 2013 by Laney. It was filed under A Fire Born Novel, Book One., Fire Born Updates, Giveaways, J Taylor Publishing, TIED, Upcoming Releases, Young Adult Novels and was tagged with ebook, Facebook, Fire Born, Fire Born Novel, Giveaway, Goodreads, J. Taylor Publishing, laney mcmann, Layla, Layla and Max, swag, The Fire Born Novels, TIED, TIED A Fire Born Novel, TIED by Laney McMann, Twitter, young adult book releases 2013, young adult paranormal romance, young adult urban fantasy. I can’t wait to see it in print – must feel wonderful to hold your own work in your hands! Congratulations. I can’t wait, either. 😉 The bookmarks are cool for sure—but the book … mm hm. That’ll be hard to describe. And thank you! For everything. All yours, Terri. 😉 Thanks!